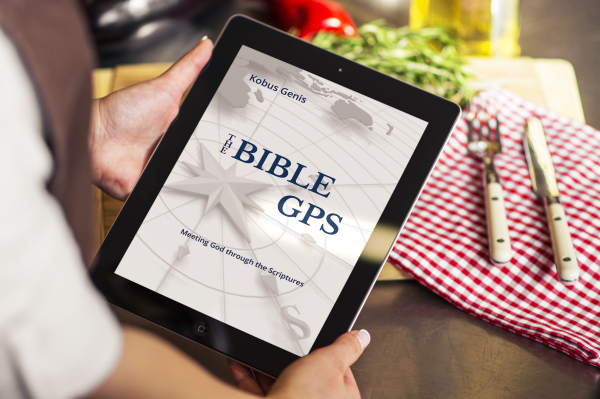 From a Garden to a City​ (365 devotionals) will take you on an exciting journey through all the Bible Books. 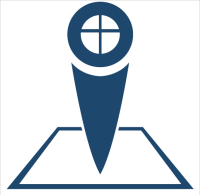 This journey follows the story line of the Bible that begins in Genesis in the GARDEN of Eden and ends in Revelation with a CITY, the new Jerusalem. 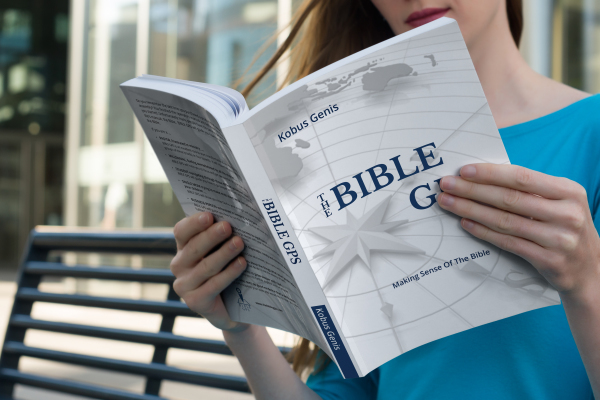 @GodsTweetis a daily devotional that will take you on an exciting journey through all the Bible books. 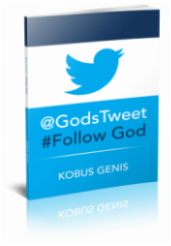 @GodsTweet consists of 170 devotionals that will help you to get a better understanding of the Bible.